DNAcollective is a thriving hairdressing and beauty establishment within Carlton that houses a deep serenity that is punctuated with Deco style. The `Collective,` is a hub of like minded conscientious individuals, that are here to exceed your hair and beauty expectations. We specialise in a few niche areas, hair colouring such as Ombre and Balayage are a couple of our favourites and also blondes. In the bleaching and highlighting arena we nail it every time. Vintage and event based hairstyling with makeup are another of our specialties and we are available for individual or group bookings.We would love to accommodate you and your friends for a special event whether that is a Hen`s party or birthday celebration. Bookings are essential and a glass of bubbles mandatory. We are a Goldwell colour salon, using the very best products to ensure optimal results every time. Pushing the boundaries on colour whenever possible, Goldwell allows the artist in us to flourish and embrace new challenges on a daily basis, which makes our work both rewarding and limitless. REF and Pure Elements are our styling products of choice. REF brings you a range of paraben and sulphate free delights for the conscious consumers of tomorrow, whilst Pure Elements delivers an intoxicating, sensory overload with their range of Organic shampoos and nourishing conditioners, infused with the richness of essential oils. Hair and beauty go hand in hand and Melissa our resident beauty therapist never fails to deliver with any of her treatments, visit our website for more information. 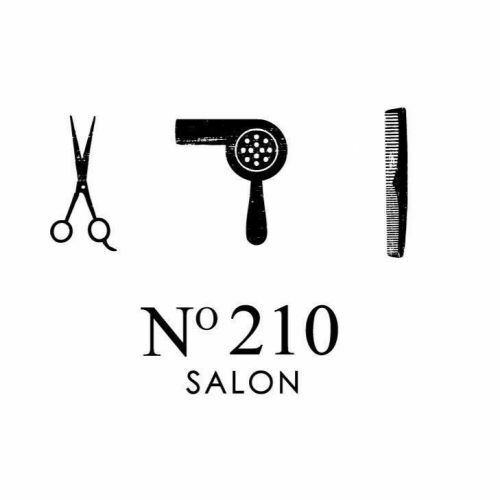 No210 Hair salon is a premium full service hair salon located in carlton Victoria st,Close Queen Victoria market. Our teams comprise carefully selected individuals with a high level of experience, providing classic to forward thinking cuts, colours, Digital perm and treatments always with impeccable service. We look forward to seeing you! No210 Hair Team. Organika Hair is a professional hair salon focused on the latest industry trends and styles without the compromising health effects. We use a range of ammonia and PPD free colours together with organic ingredient, sulphate & paraben free products that give exceptional performance. From the moment you walk in, you'll notice not only the natural ambiance, but the lack of strong chemical smell that haunts most salons. Enjoy a complimentary coffee or glass of wine before you receive your relaxing scalp massage with one of our essential oil treatments. At Organika, it's about a total salon experience. At Weirdsistas, we are passionate about design and your feelings when you enter our home. Each dreadlock design is an individual art piece that not only represents your unique style and personality, but is also created by using only natural processes. At Weirdsistas, you will be treated with only the very best organic products to mix naturally with your own hair. We do not use wax, glues or chemicals, we do not back comb, and we do not break your hair. Instead we use your hair's natural hooks to weave together a perfect dreadlock. Sizes can vary from 'micro size' (as thin as a matchstick) or up to more traditional dreadlock sizes (anywhere from a five to ten cent piece). Our unique process and 15 years in the business gives us the edge required to call ourselves professional 'lokkticians'. We have dreadlock designers that can work with you to design a dread art piece for your special day. We have dreadlock doctors that can rid you of wax and help you on your new journey of wax and chemical free dreads. 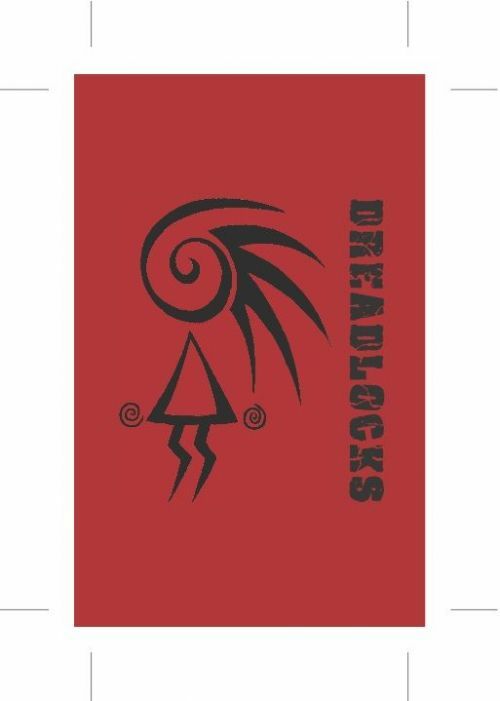 We have a huge selection of dreadlocks products for sale in both of our studios and to order online. The Weirdsistas have created an entire system for you and your dreadlocks so you never have to go anywhere else, ever again. The Weirdsistas have arrived! Suggar Beauty is a high end hair and skin salon which has mastered in the art of hair styling and treatments through a very personalized touch and attention in all its services to every customer. We provide wide range of beauty salon services in Carlton such as facial treatment, relaxation massage, waxing, hair treatment and many more at affordable prices. Call us for professional hairstylist in Carlton.